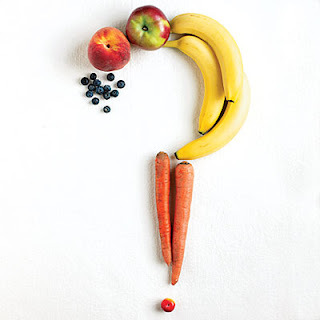 What a Healthy Family Eats: Your Questions Answered! How can I manage my diabetes w/o going on a high protein diet? Hi "Taradactyl", can I get your first name and city you live in? I will be happy to answer your question!